This camp will focus on teaching and fine tuning passing and defensive skills. 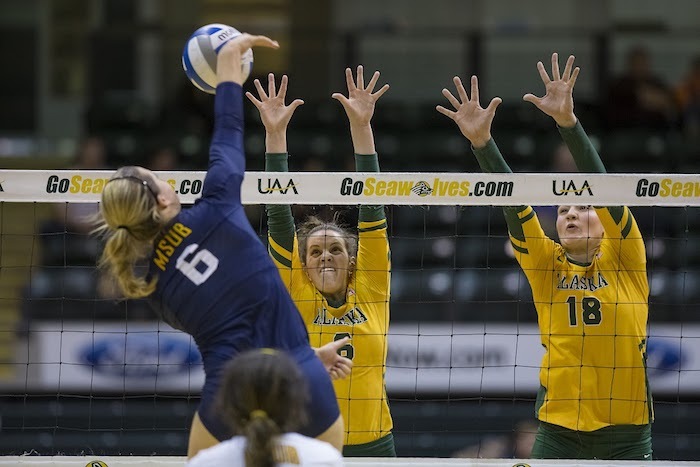 This includes liberos as well as any player who plays defense or is in serve receive. Camps go from 8:30am - 3:30pm (lunch 12:00 - 1:00pm) with check in at 8:00am. All campers will receive a t-shirt. Space is limited to 48 campers.